Call (352)872-5566 Now! Email Us Today! We offer Mobile Home Financing! no matter what your credit history is! Our mission at North Pointe Mobile Homes is to provide quality homes at discount prices. Our professionalism and product knowledge allows us to provide the best quality homes at the lowest prices. We are committed to working just as hard before our customers make a financial commitment as we are after a financial commitment is made. We are committed to getting everyone in a home, no matter what your credit history is. Come in and talk to us and see what North Pointe Mobile Homes can do to make your dreams of owning a home reality! From our founding in 1959 to the present, Jacobsen Homes has had a commitment to quality, flexibility and customer service. We have strived over the years to use only the finest products and materials. People say there is a uniqueness about a Jacobsen Home that no other builder has matched. The reason is, no other builder has so successfully merged state-of-the-art engineering with the all-important, human touch. Special attention is given to every detail in each Jacobsen home that we build, to bring you the very best home at an affordable price. This is most evident in Jacobsen Homes’ widely recognized leadership in flexibility. Flexibility that provides each and every Jacobsen Manufactured Home customer the opportunity to put their own personal touches into their home. Jacobsen Homes takes pride in the fact that their excellent technology and skills allow them to be as flexible as their customers’ ideas, and at an affordable price. 10% down and any credit approved for a land and home repo deals! 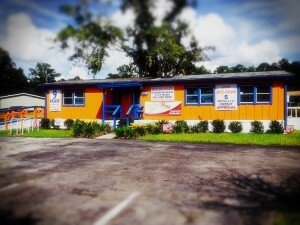 Modular Homes in Central Florida! 575 credit score = only 10% down needed on your mobile home! Outback Steakhouse $25 Gift Card Offer! 12 a.m. to 4 p.m.
FHA, Home Only, Land and Home! 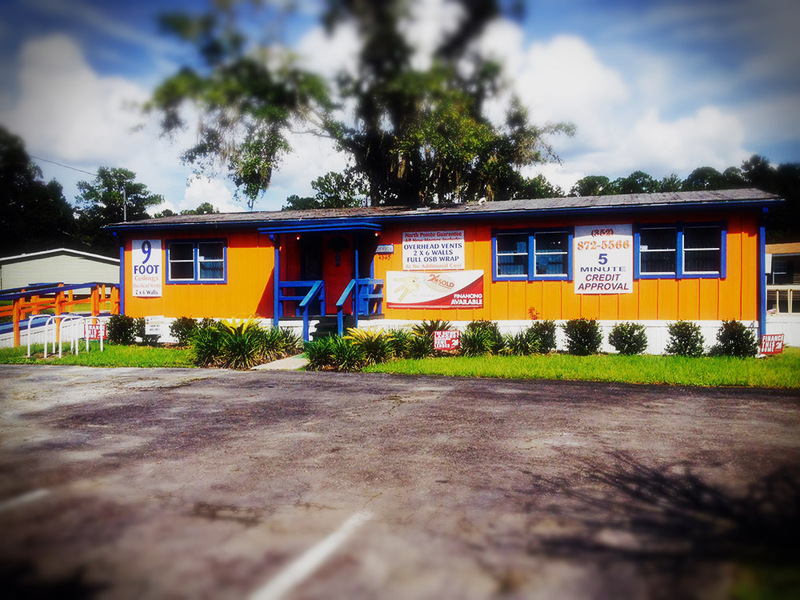 Thank you for visiting North Pointe Mobile Home Sales, the best Mobile Home Super Center in Central Florida! We will personally take care of your new home needs! Please call us if you have any questions about our mobile home models. We strive to take care of each customer personally. You can reach us at the number below, if no one answers, please leave a message and we will call you back. Thank you for your support! North Pointe Mobile Home Sales invests in continuous product updates on our website. Plans, dimensions, features, materials, specifications, pricing and availability represented on this website are subject to change without notice or obligation. Please contact us if you have any questions!